Massage therapy can have a positive effect on enhancing one's mood. It can help you manage stress, anxiety and even depression. In short, massage provides many additional benefits besides aiding in the relief of sore joints and muscles relevant to back and neck pain and discomfort resulting from athletic injuries. A form of depression that affects people is seasonal affective disorder (SAD). While generally a condition most relevant to the long winter months ("the winter blues"), SAD is a type of depression that can have an effect on people in all seasons. Symptoms generally start in the fall and continue into the winter months. People who normally are physically and psychologically healthy may feel tired and lethargic and might even suffer from muscle soreness and stiffness. Other symptoms can include irritability, overeating, oversleeping, loss of libido and a weakened immune system. While it is not clear what causes SAD, it is thought that it results from a lack of sunlight, which is why people can be affected even in spring and summer if the days are gloomy and overcast. It is estimated that 2 to 3% of Canadians will experience SAD in their lifetime while another 15% will suffer from a milder form of seasonal depression that still enables them to function in their daily routine. Massage helps to alleviate SAD symptoms in a number of ways. Psychologically, massage therapy stimulates nerve receptors in your body, releasing mood-enhancing chemicals such as serotonin and dopamine. The release of these chemicals is important as they relate to one's mood, appetite, sleep and memory, along with benefiting sexual function and even social behaviour. Massage therapy can also reduce the levels of cortisol in your body, which is a hormone released in response to stress and, if not properly regulated, can result in elevated blood pressure and blood sugar levels, as well as suppressing the immune system. These factors can ultimately lead to depression. Massage lowers blood pressure, improves circulation, stimulates the nerve endings, removes toxins and improves energy and concentration. Massage has also been shown to heighten alpha brain activity, allowing you to function more efficiently both at work or in handling stressful situations. Massage also aids in boosting your immune system, heightening the body's resistance to bugs and viruses and making it easier to ward off the many communicable diseases that exist in our daily environment, regardless of the season. Through regular massage sessions, anyone suffering from SAD will experience less severe symptoms and regain a more positive and healthy perspective on life. Academy Massage offers therapies that are effective in helping clients deal with both the psychological and physiological effects of SAD. 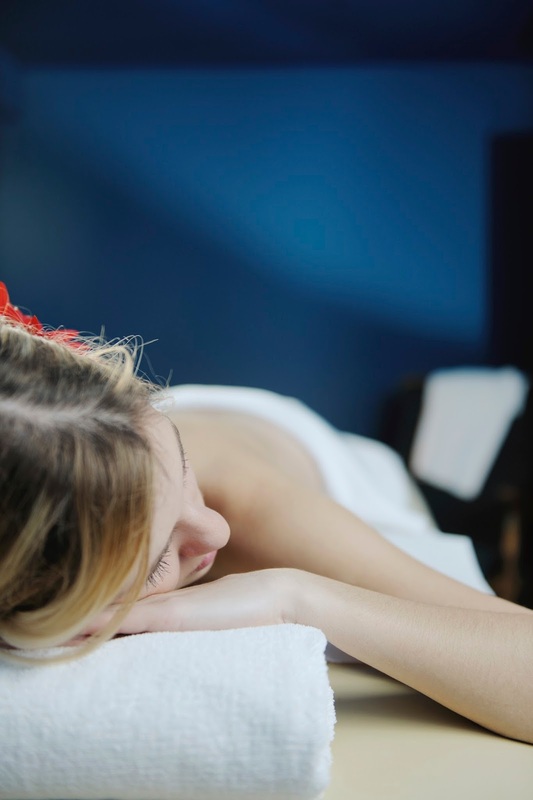 Our therapists are trained to provide a relaxing treatment session in a comfortable environment that will both calm you and improve your mood as it focuses on healing the mind-body connection. Academy Massage reminds our valued clients that now is the perfect time to get your body and your brain re-charged with a spring tune-up.